- Gold Coin Necklace - currently haven't found any. 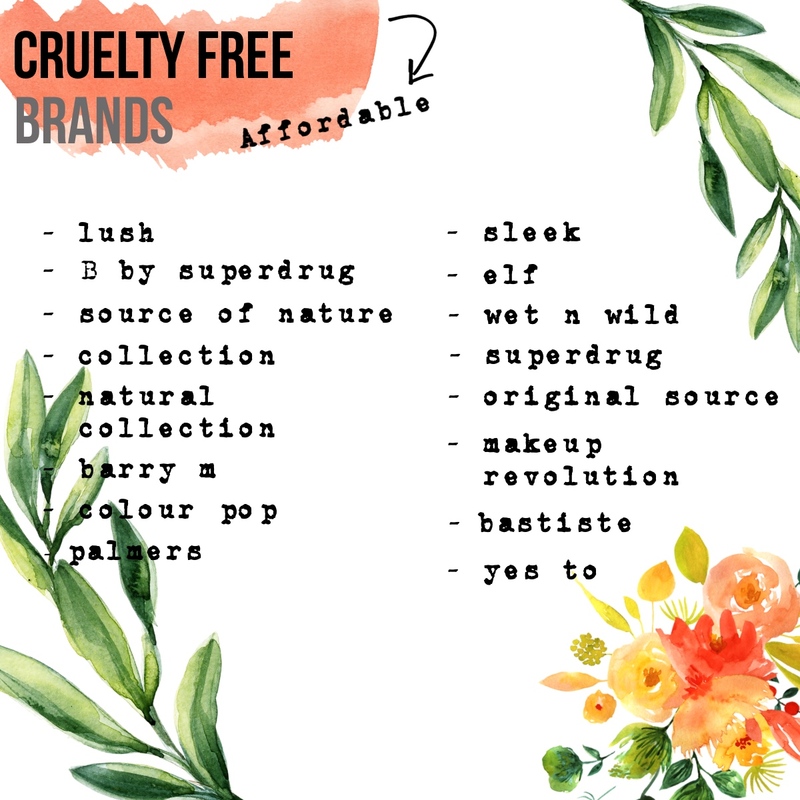 There are many more products I am looking to buy but currently these are definitely top of my list and that I am hoping to purchase in the near future. I hope you enjoyed this post and comment below if you have any questions and tell what your wishlist for 2014 is.